India is the next EDM hub. In the last couple of years some of the world’s best DJs have performed in India. With this, not only are the Indian Dance Music Festivals on a rise, but we’re seeing a lot of fresh young Indian talent come through and make it big. Top EDM Artists from around the world are touring India. But there are a few world-famous EDM artists who have never visited the country for whatever reasons & we hope they tour India soon. 3LAU pronounced as ‘Blau’, is a progressive house and an electro house producer from The States. 3LAU is a well-known DJ to all the dance music fanatics. 3LAU has performed at all the major festivals in the world. 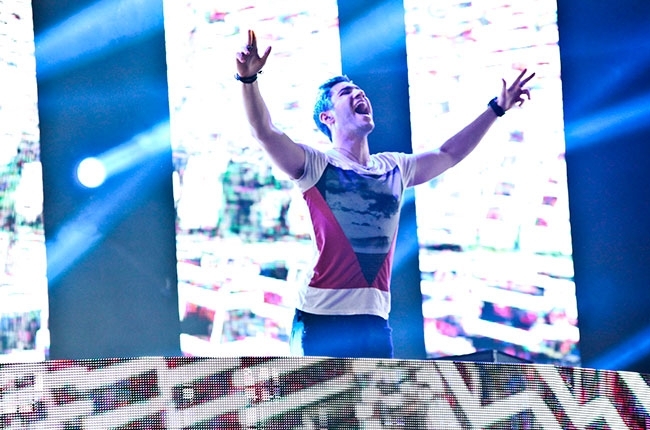 He is known for his remixes and also his singles like, how you love me, escape, run away and many more. Check out his soundcloud account for some of his bangers. Hardstyle may be a lesser followed genre in India but if anyone has ever seen or heard Coone perform live would really know how mind-blowing hardstyle is. 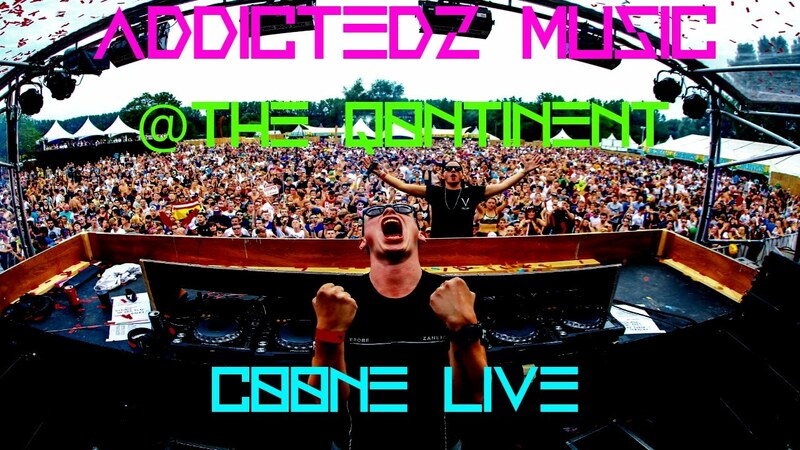 Coone is one of the elder statesmen of hardstyle and he has been playing at the famous festivals all around the world evangelizing the genre. 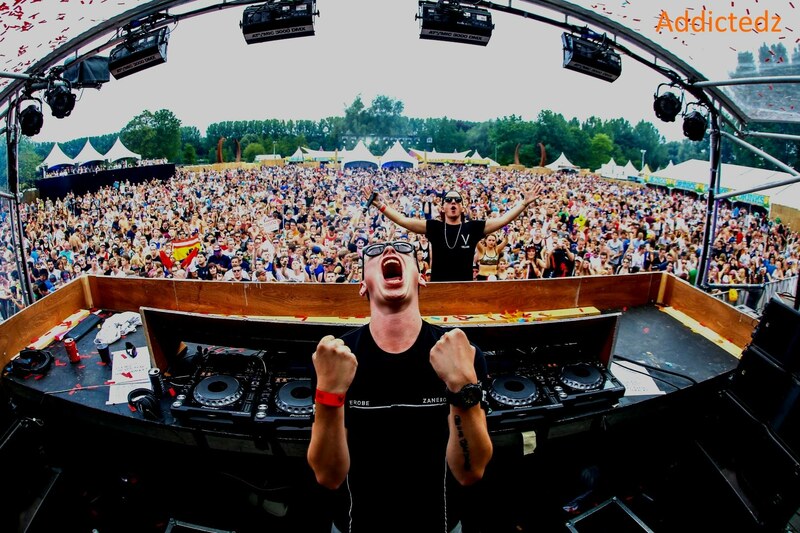 Surely it will be a fresh experience for all the hardstyle lovers to see him perform live in India. What happens when you put Diplo and Skrillex together in one studio? 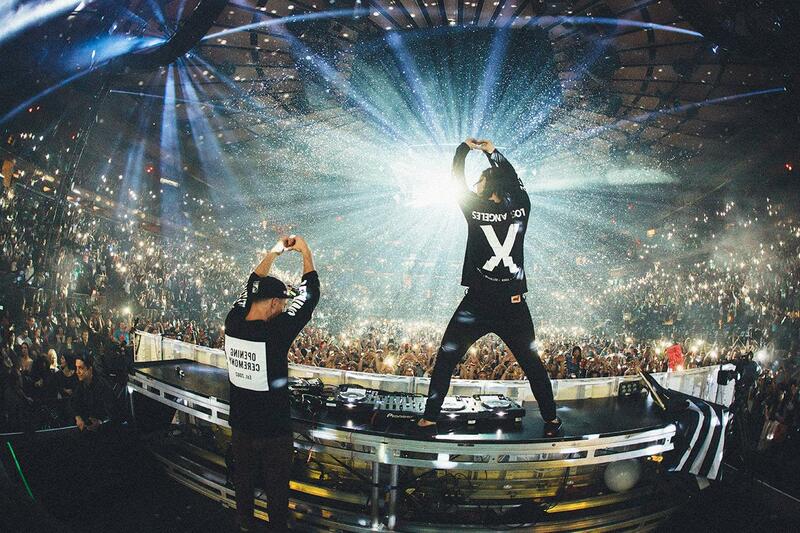 A magical bass duo called Jack U. Okay, maybe they both have visited India recently but to bring them to India as a duo will be nothing more than madness! The success of Jack U with the release of their successful debut album ‘Skrillex and Diplo Present Jack Ü’ placed them at the 45th spot in the DJ Mag Top 100 poll. Jack U also performed the closing set at Ultra Music Festival 2015 with appearances from Kiesza, Justin Bieber and Diddy. 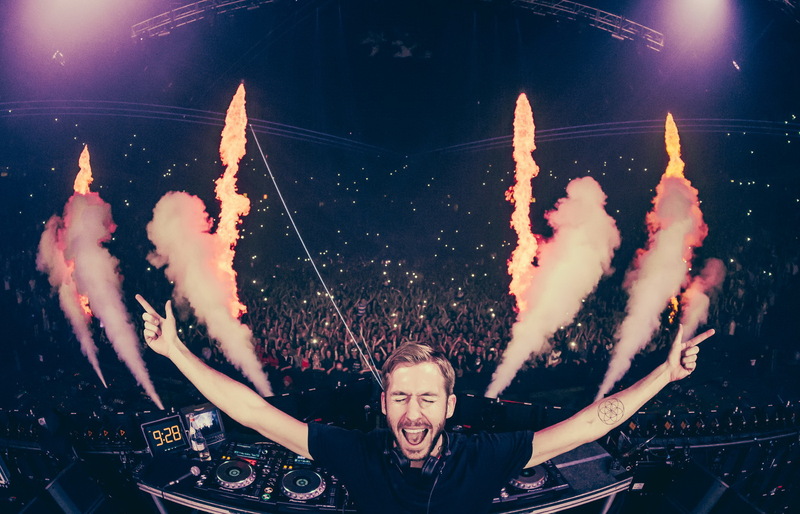 We all know about Calvin Harris, The Scottish DJ, Producer, Vocalist is no new kid on the block, he has been on the Dance platform since 2002, but only came into the light with his studio album 18 months. Since then there has been no looking back for Calvin, time after time he has produced numerous top-charting singles. The world’s top-earning DJ surely charges high from the organisers. It’s gonna cost a bomb to see him perform live in India. But the main question is, when?